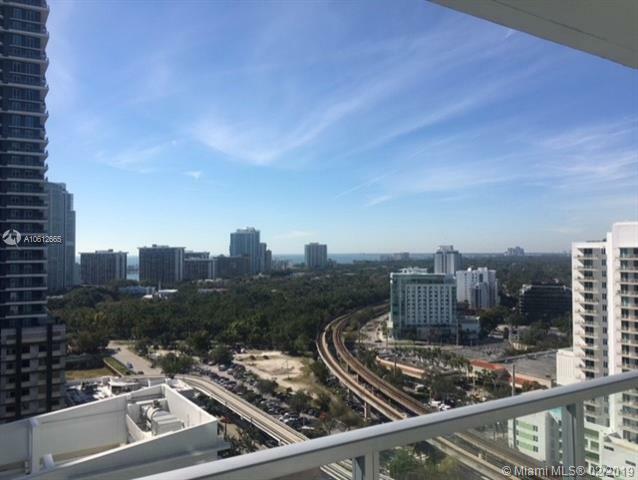 Great views from desirable south east 2/2 corner unit. 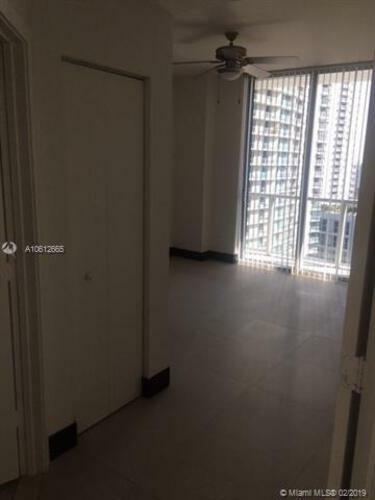 Bedrooms & living room open onto wide wrap around balcony offering city and partial water views. Floor to ceiling windows. 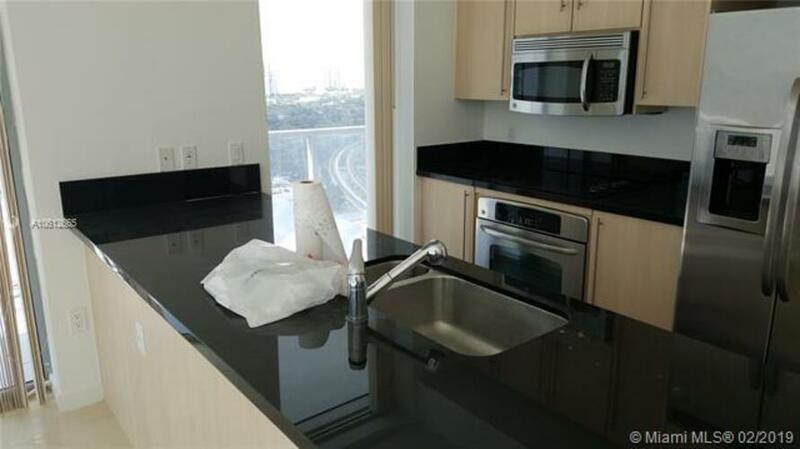 Modern kitchen, stainless steel appliances & granite counter tops. 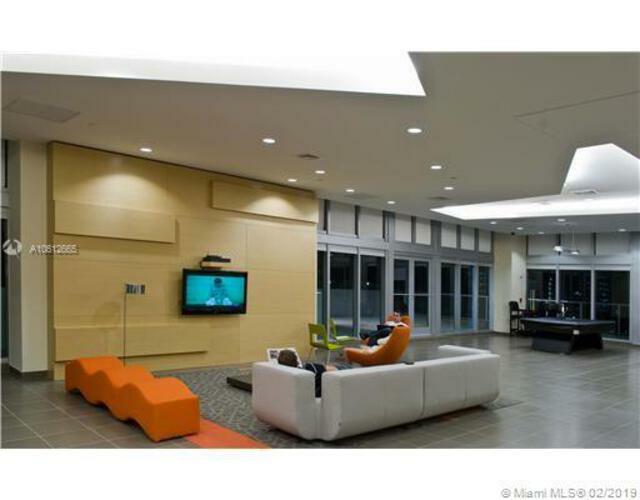 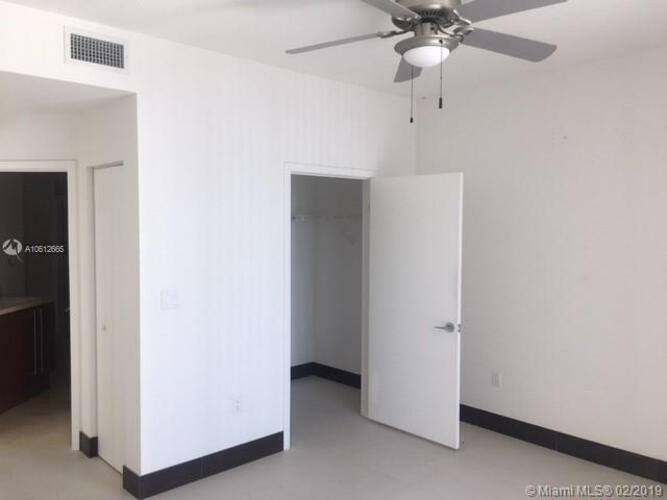 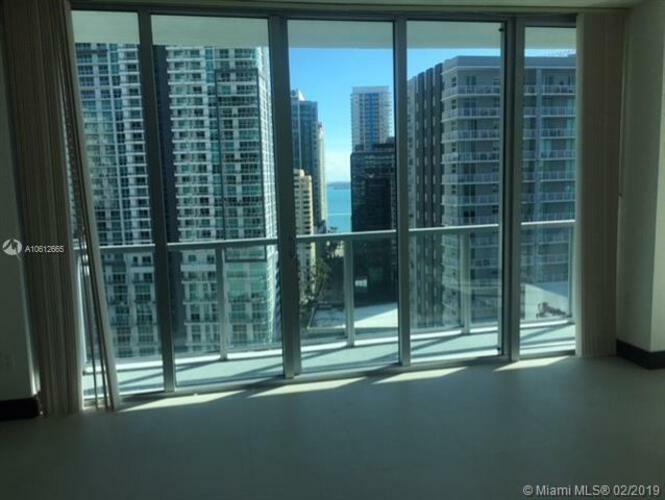 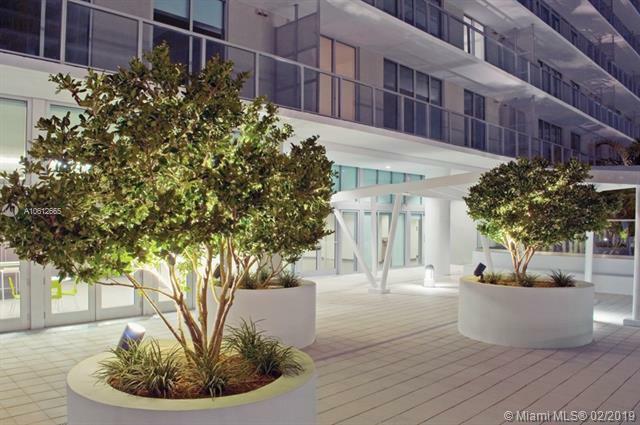 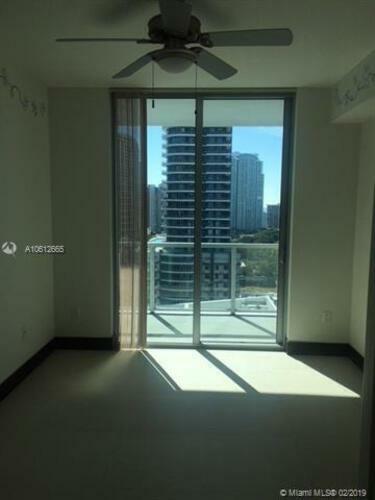 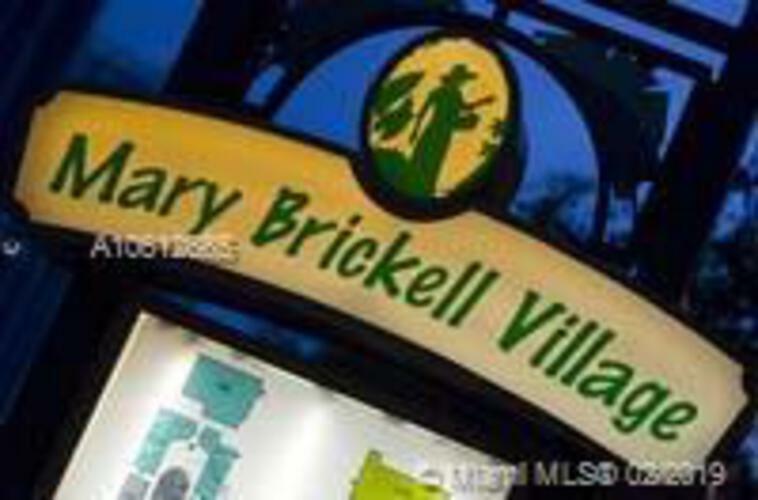 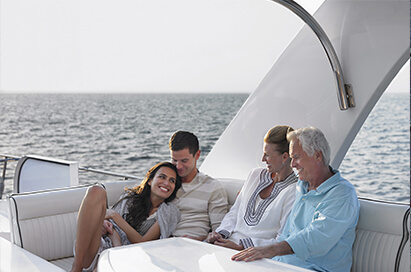 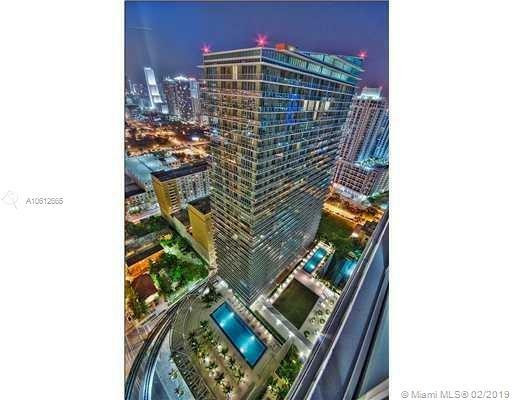 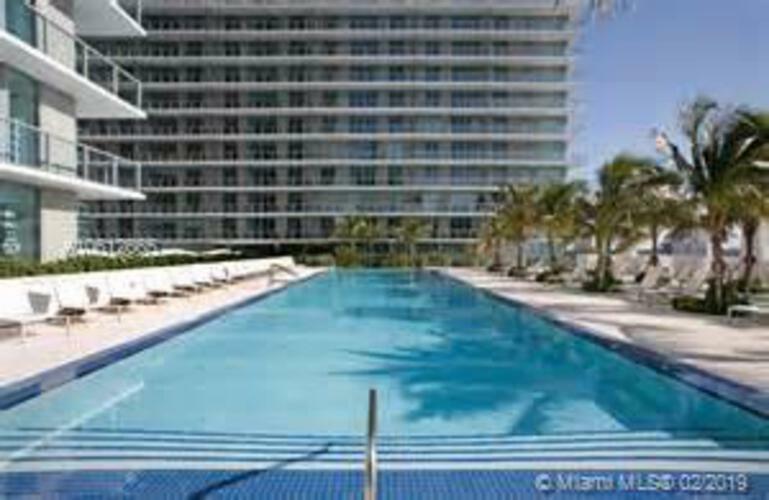 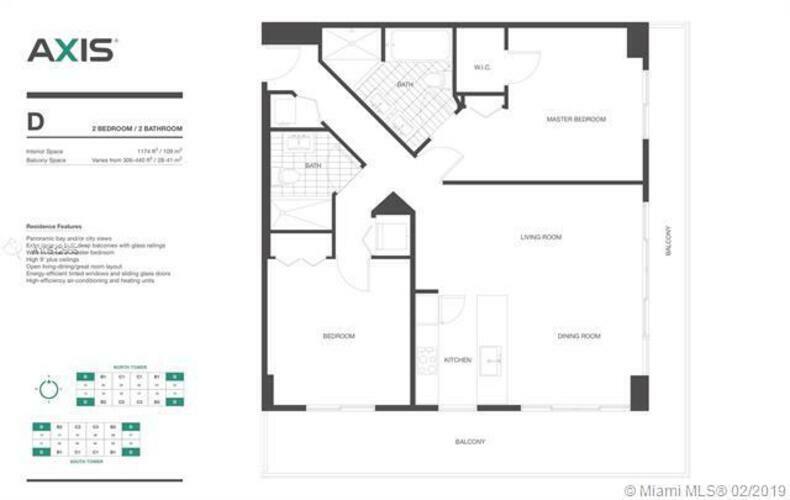 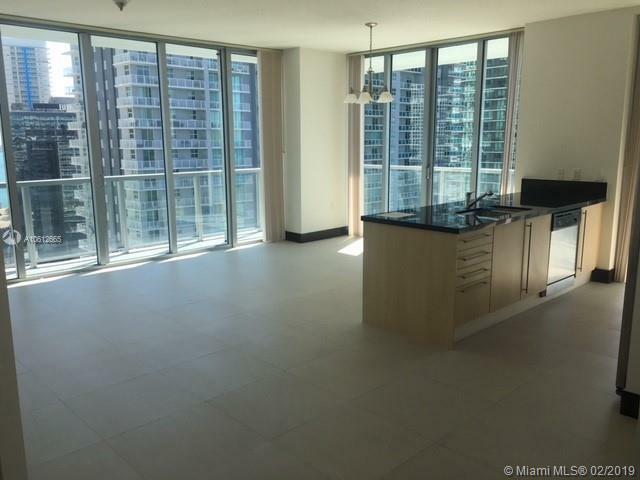 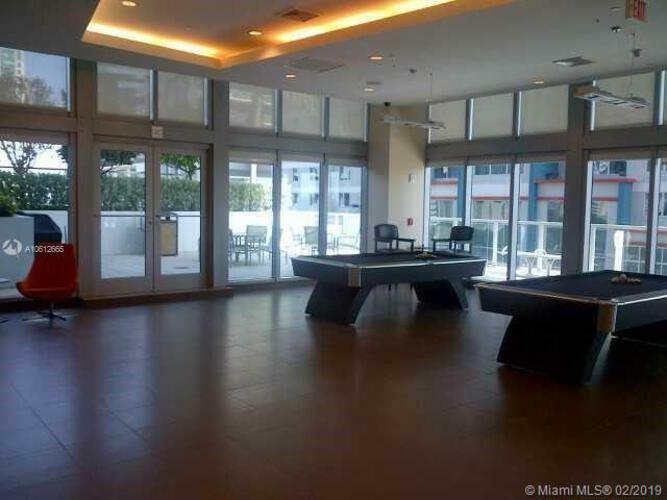 Located in the heart of Brickell, close to restaurants & shops at mary Brickell village. 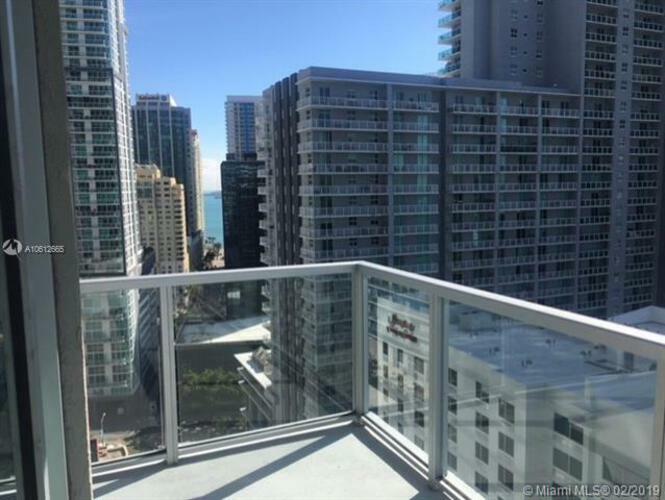 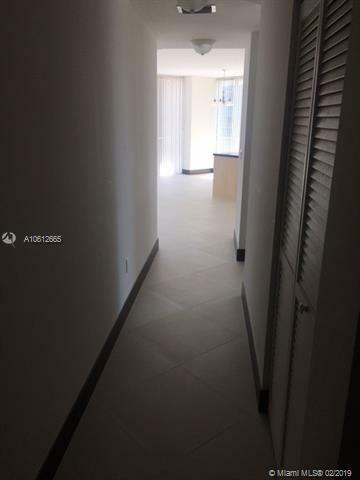 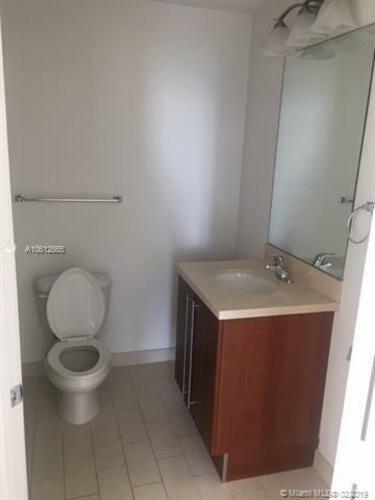 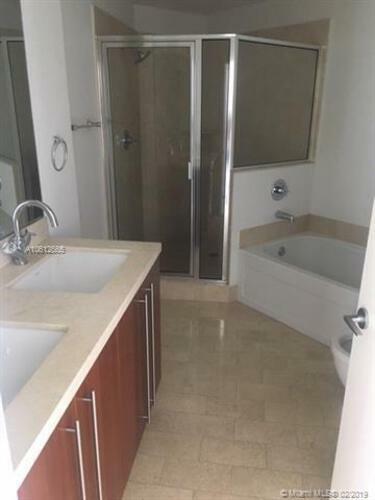 Best amenities in Brickell: 2 pools, bbq area, jacuzzi, media room, steam room, business center, state of the art gym, valet parking, concierge & security.